The Princess Bow is another Bows By Deborah favorite. 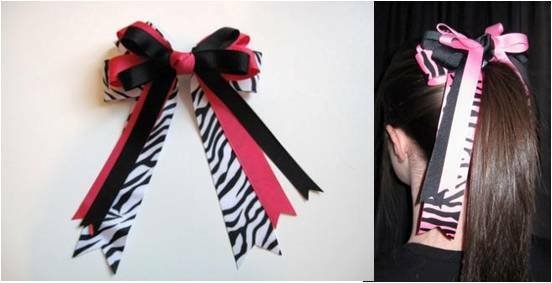 This bow is made of 3 layers of grosgrain ribbon. For the bottom layer choose from 1 1/2 ribbon, middle 7/8 ribbon and the top 5/8 ribbon. You can also choose a coordinating center knot made from 5/8 ribbon!